Organize an Alternative Gift Fair in your town! Watch this webinar to learn how. 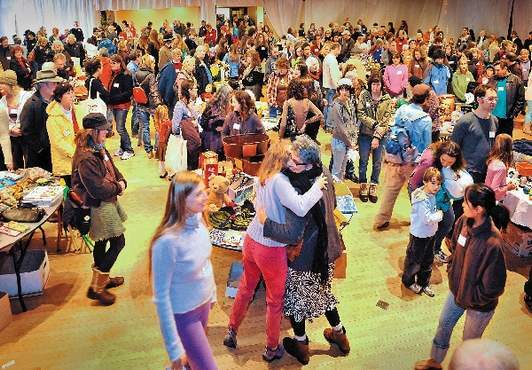 In November 2013 New Dream held a webinar about how to organize an Alternative Gift Fair in your community. Dovetailing with New Dream's Guide to Holding an Alternative Gift Fair, the webinar covered topics such as how to get started, obtaining funding and participants, and advice on how to publicize your event.